Gastroenterology, colorectal and pelvic floor surgery, manipulation of microbiota thorough prebiotics and probiotics,infectious disease and antibiotic treatment, extracorporeal circulation treatments in intensive care, volume replacement in shock (artificial plasma substitutes, haemodilution, autotransfusion), haemapheresis, blood transfusion and blood components, oncology (surgical abdominal, melanoma), medical (TNF-soluble receptors), loco-regional therapies (thermal ablation, ILP, HIPEC), interventional oncology (chemo-embolisation, radio-embolisation) clinical nutrition (malnutrition, enteral and parenteral nutrition, nutraceuticals, pharmaconutrients). Dr Lucio Fumi, MD, is a European physician, who worked as a clinical geriatrician, and after that for over thirty years in the healthcare industry in Italy, Germany, Slovenia, the UK and the Netherlands. Registered for Medical Practice in Italy and the UK, He has worked as Medical Director of international corporations, to include Baxter, Abbott, Terumo and Bristol-Myers Squibb, with pharmaceutical, biotech, clinical nutrition and medical technology products. In 1998 Dr Fumi set up Wyfold Medical, a consultancy agency dedicated to medical affairs and clinical development for the medical device and biotech industry. As interim manager, Dr Fumi worked also as Medical Director or Chief Medical Officer of BioPheresis, RanD Biotech, Astellas Pharma, Clasado Biosciences, and BTG. He is currently Global Director of Medical Affairs of Piramal Critical Care. In the last 10 years his main focus has been in the loco-regional treatment of cancer, and specifically Interventional Oncology and Liver Cancer. 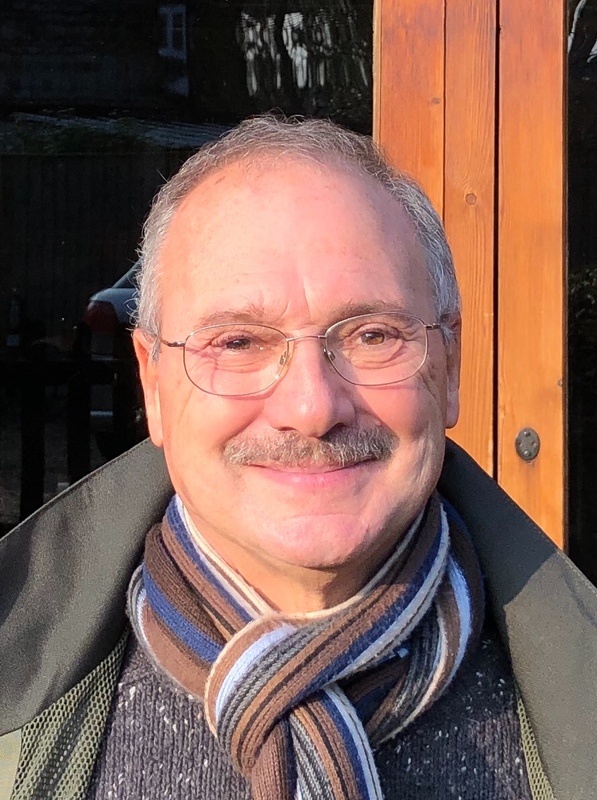 More recently he has been President of the Italian Medical Society of Great Britain (2014-16) and Chairman of the Board of BetaGlue Technologies (2016-18). He is now Editor-in-Chief of The Journal of Liver Research, Disorders & Therapy (JLRDT).